Shermer was only referenced in Dogma. Jay even says it doesn't exist. Does Dogma actually feature the town?. 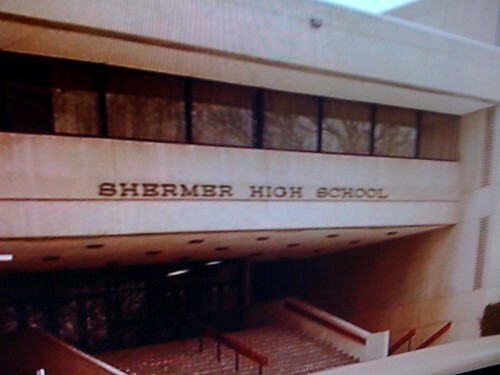 Shermer is featured in Dogma in the sense that it is mentioned. The Death Star is featured in Clerks, it doesn't mean they think it's real. Reach the Rock was Shermerville. Interesting since the town doesn't exist.